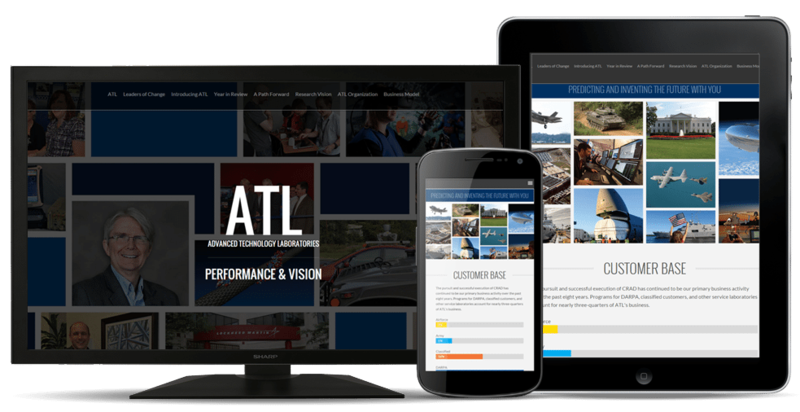 ATL Interactive - Creative Communications and Graphics, Inc.
Clients like Lockheed Martin, Aramark, SIEMENS, Sanofi and more trust Creative Communications and Graphics, Inc (CCandG) for branding and marketing for the web, print, video and events. Our years of experience, dedication to our customers and their goals make all the difference. 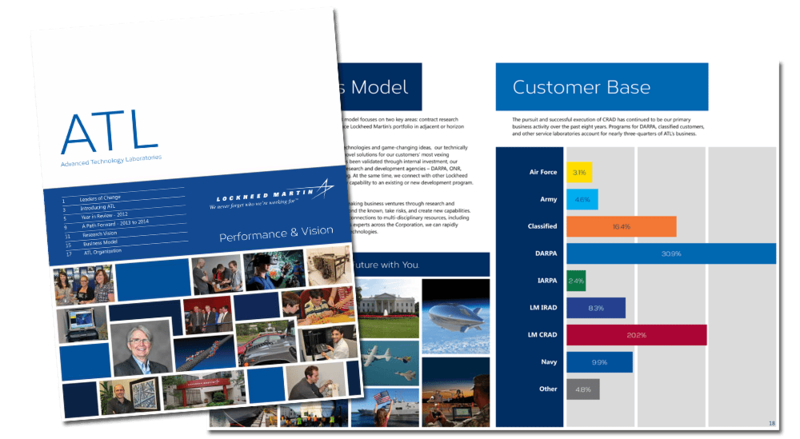 CCandG was asked to create the annual report for Lockheed Martin, as well as created an interactive online version for those who did not receive the report. The interactive report is full flexible for all devices allowing Lockeed to distribute to a larger audience with less cost.